Who says you have to go someplace to have a vacation? 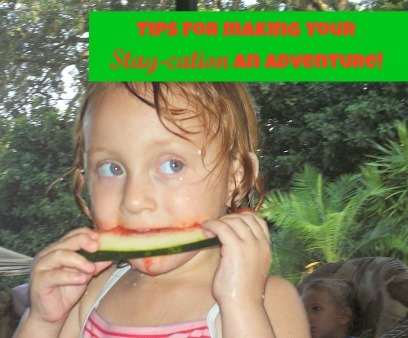 Would you like some tips on how to make your next stay-cation an adventure with your family? 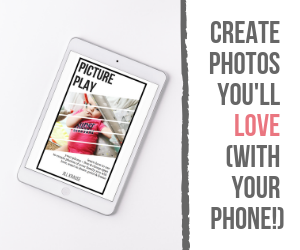 Join me today on the I See Me blog to see how you can act like a tourist, have a family scavenger hunt, or even plan your next adventure. While you are there, check out the all new My Very Own World Adventure personalized children’s book by I See Me. Want a chance to win your very own I See Me book? Check back next weekend as I share a special secret I’ve been working on with I See Me. Disclosure: My guest post on I See Me is part of a sponsored campaign. My tips, my opinions, and all information shared is my own. My Date With a 2013 Chevy Malibu Eco Tips for Visiting the Beach With Kids 10 Things I Did This Summer Our Summer Bucket List Come Trekaroo with Me!